So on Wednesday, there was no Development League at the Icehouse. The scale of this catastrophe can really only be understood by those who base their entire week around the fact that they’ll be playing one or two hours of hard, competitive, non-official scrimmage on hump day, being yelled at and taunted by Melbourne Ice stars Tommy, Army and The Beard (Lliam Webster last week as I skated for the puck: ‘Watch out for the angry pensioner!’) to kick them towards the weekend. Because Dev League wasn’t on, other plans had to be made. There was a stick-and-puck practice session at 1.30 pm that quite a few of my fellow Rookies planned to skate, and then there was a drop-in (unofficial scrimmage – whoever shows up can play) after that. I was stuck at work, in meetings, and then had to truck across to Fitzroy to meet a friend, so I regretfully bowed to my reality and cursed, conceding that I couldn’t do either of those sessions and would be off the ice for the entire Wednesday. The friend I was meeting was one of those guys who doesn’t like it when you don’t show up or plans go awry. Really doesn’t like it. Needs order in his life, including plans happening as they should. 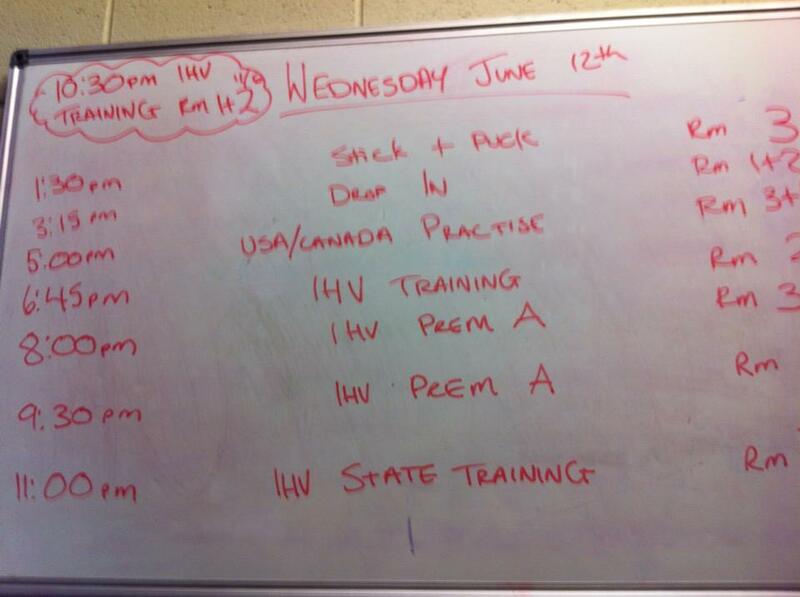 Geoff’s pic of the whiteboard. Note the 5 pm slot. All of which is fine, except that a hockey mate, Geoff Carstairs, turning up for the stick-n-puck, took a snapshot of the whiteboard that tells groups which change-rooms to use at the Henke Rink, at the Icehouse that day. It all looked normal except for the 5 pm slot, which read ‘USA/Canada practise’. Say, what? Most of the internationals competing are AHL players, as far as I can tell – the level below NHL – but there is genuine NHL experience in there. In fact, one name has leapt out at Big Cat, Macquist and I from the moment we heard about this event: Canadian captain Kyle Quincey. A current Detroit Red Wing D-man, fresh from the play-offs where Detroit lost that agonising Game 7 Over-Time heartbreaker to the Blackhawks (who are now one game up in the Stanley Cup finals, having prevailed in an astonishing triple-overtime slugfest against the Bruins yesterday). 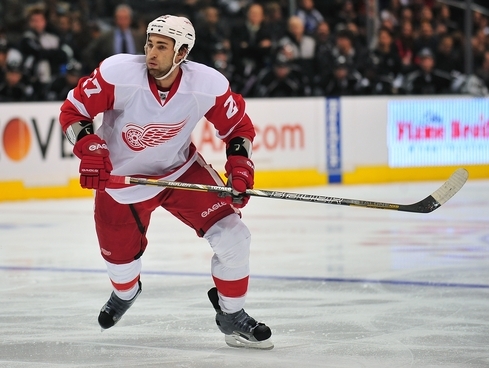 So, Kyle Quincey was going to be training at the Icehouse? And I wasn’t there? It gets worse, hockey fans. So much worse. Because the next photo to hit Facebook was from the drop-in session. There are a hard-core bunch of drop-in players who turn up often. There are occasional players. Sometimes Melbourne Ice players show up, taking it easy against dev leaguers pushing themselves. On Wednesday, a bunch of USA and Canada international stars saw that drop-in was on and signed up. And yes, the bottom line of all of this is that I could have actually shared a bench, played alongside or against Quincey. An actual Red Wing. In the flesh. When instead I was hacking through traffic, walking in the rain to the Newry Hotel, and then realising that my friend wasn’t showing up because somehow we had gotten our plans screwed after all. Meaning my loyalty, avoiding drop-in, was completely unrewarded. So I went to the gym, gave my dodgy knee and my neglected upper-body a decent thrashing. Had a sauna. Got home. 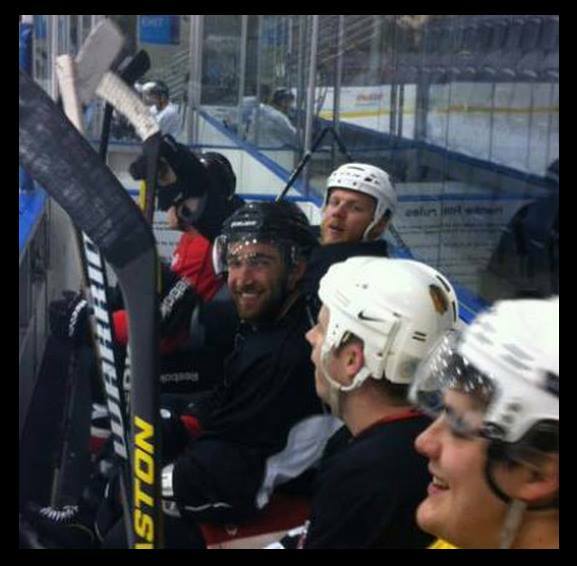 Logged into Facebook and saw the picture of Quincey grinning on the drop-in bench. Cut to overhead camera POV as I look to the Heavens and scream: Noooooooooooo. 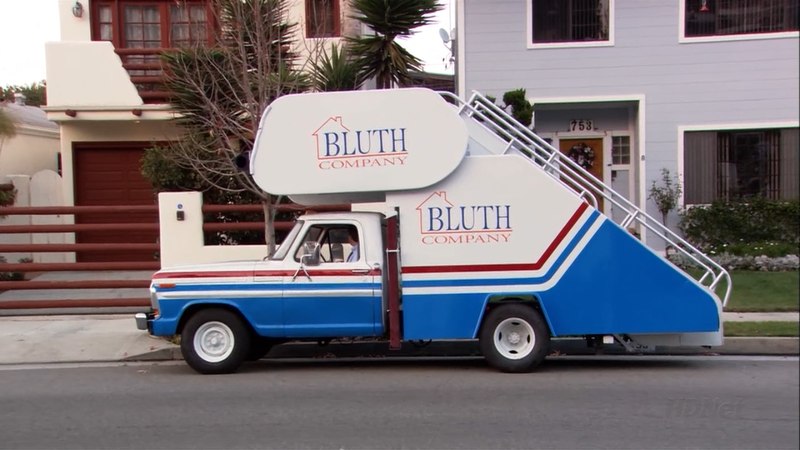 How cool is that, though? How cool is my sport that NHL players and dev leaguers can share the ice like that. What an awesome experience for those who were there. It’s like Kelly Slater paddling out to the Lorne Point to surf with the locals. Or a Test cricketer joining a pub cricket game. Occasionally an active AFL player will show up at the Bang and have a kick with the geriatric bunch that we are, which is fun, but Quincey is so out of context that having him at an Icehouse drop-in really feels like a one-in-a-lifetime event. That I missed. To be clear. That I could have been at but wasn’t. Just so there’s no mistaking the reality, here. Kyle Quincey in a Melbourne nightclub this week? Actually it’s from a mag called ‘The Fourth Period’, a ‘hockey lifestyle magazine’. The guys loved playing the local guys! Had a total blast and the locals I have to say were fantastic with making the guys feel like part of the city. I spoke with one man who was skating for his 9th time. All in all was a total blast!